Intel may be best known for its CPUs but the company has also dabbled in other markets where its silicon prowess could be used. Although it has pretty much failed in producing a noteworthy graphics card, it’s making quite an impression in the flash memory department with Optane. 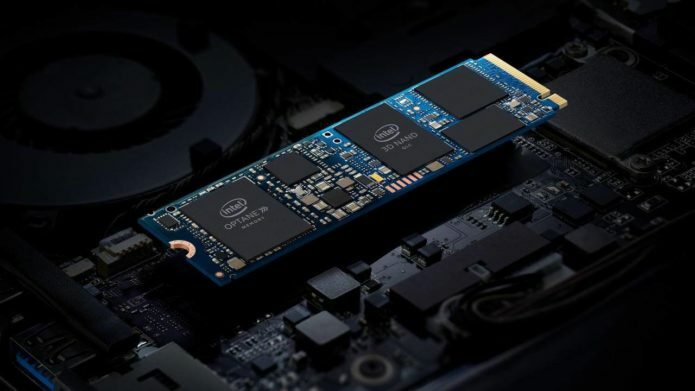 Now it is combining two of its best technologies in the Intel Optane Memory H10 with solid-state storage to give laptops, 2-in-1s, all-in-ones, and mini PCs an edge in data storage and access.